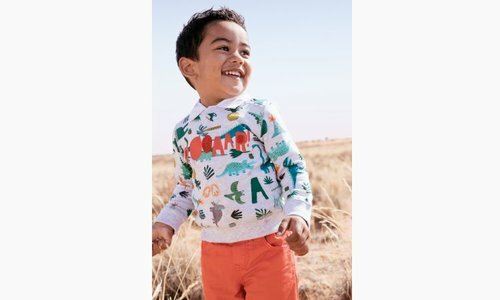 PRINTED AND PADDED COATED CANVAS JACKET | Catimini Canada - Kidz Global Apparel Ltd. 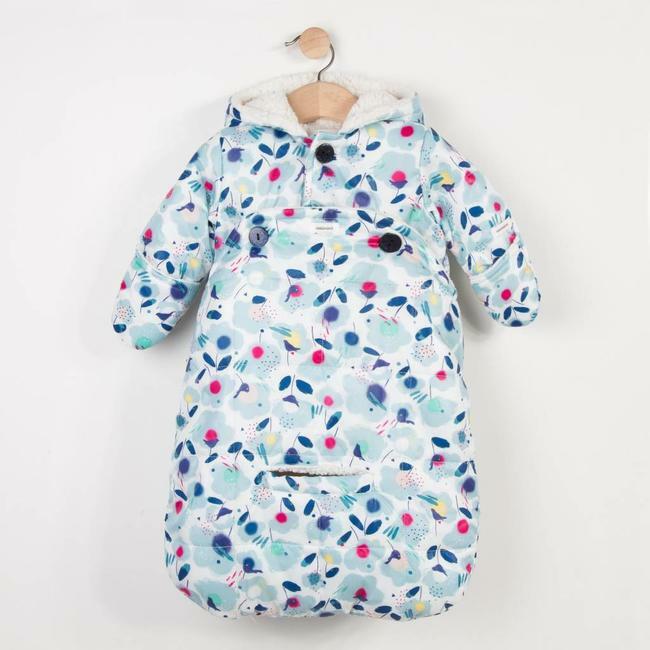 Jacket in light coated fabric with a graphic and charming floral print for the little ones. Ultra-soft and warm microfleece interior for baby. Wrap around hood. Fastened by fancy polka dot buttons. Light quilting. Plain interior. Catimini Label. Availabl Read more.. 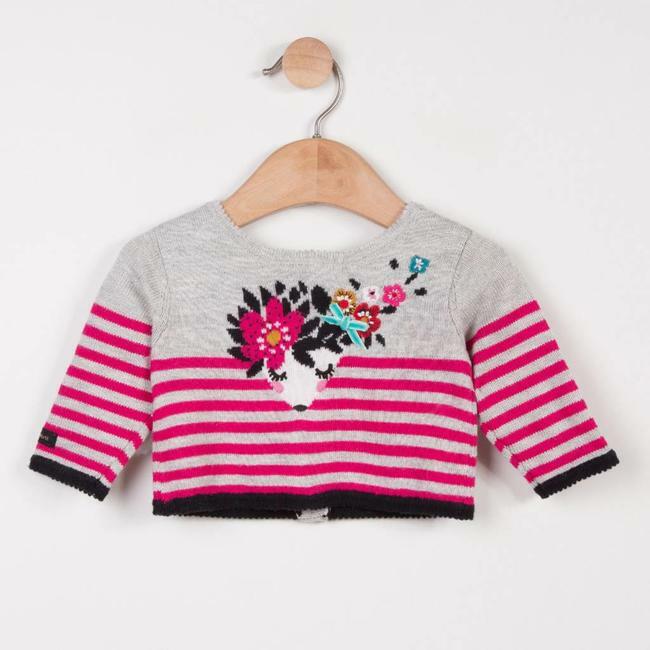 Jacket in light coated fabric with a graphic and charming floral print for the little ones. 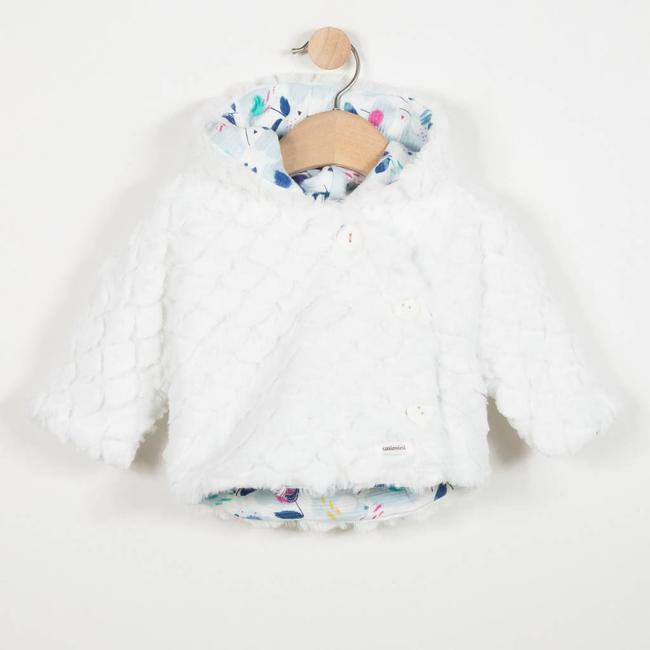 Ultra-soft and warm microfleece interior for baby. Wrap around hood. Fastened by fancy polka dot buttons. Light quilting. Plain interior. Catimini Label. Available in combi-pilot form on the site. 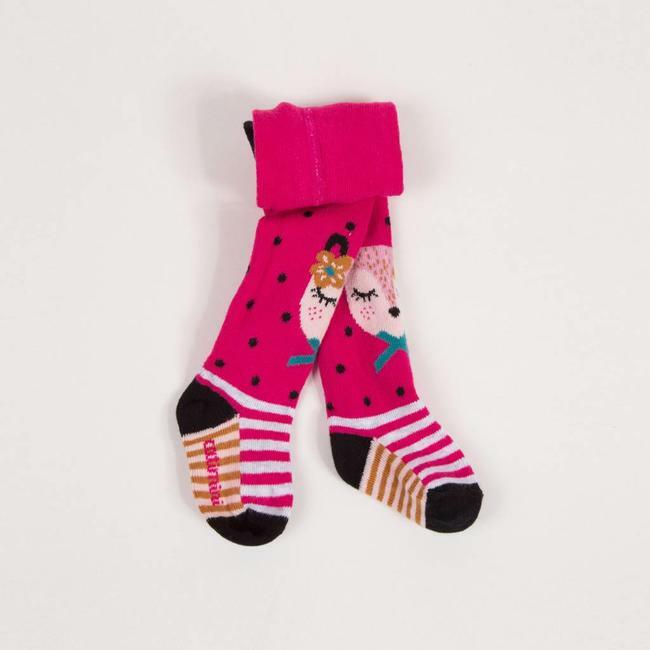 Warm and ultra-soft knitted tights to warm up the looks of t..